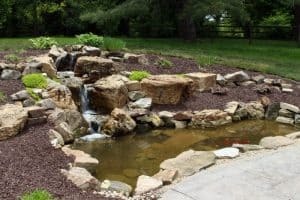 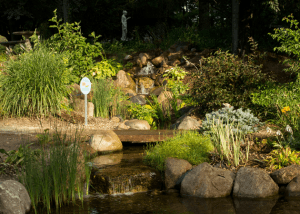 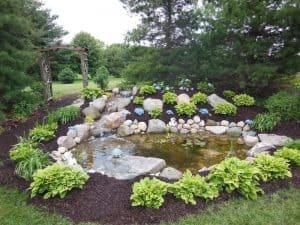 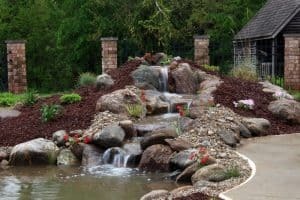 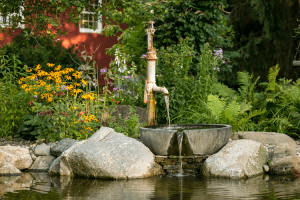 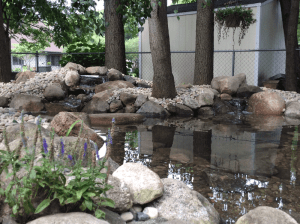 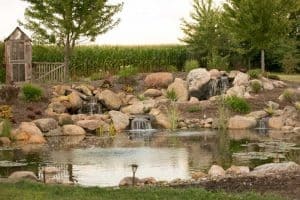 See examples below of some of the ponds and eco-systems that we have built. 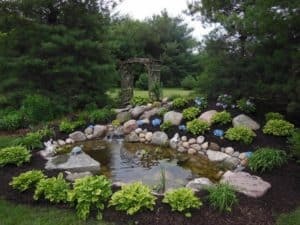 These systems are excellent restoration projects to help re-introduce animals and plants in their natural habitat. 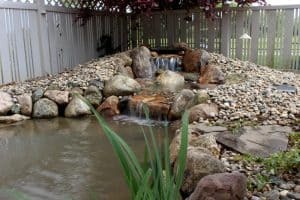 See our article on pond eco-systems for more information.